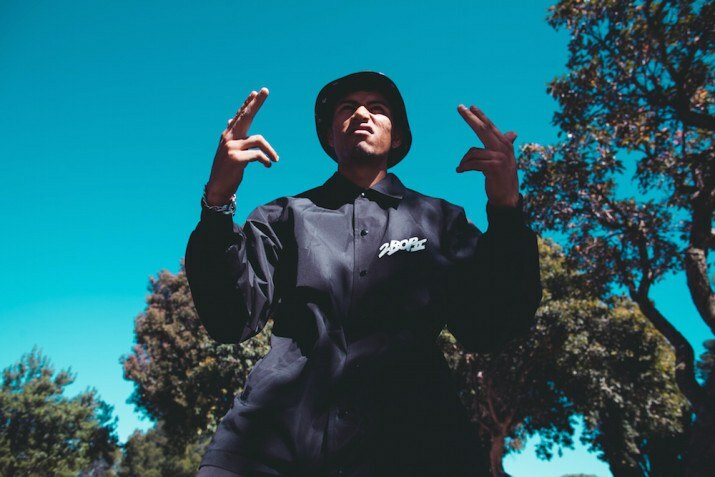 'Jas Boude' is a beautifully-shot South African documentary that follows a day in the life of the Cape Flats skateboarding collective, 20sk8. 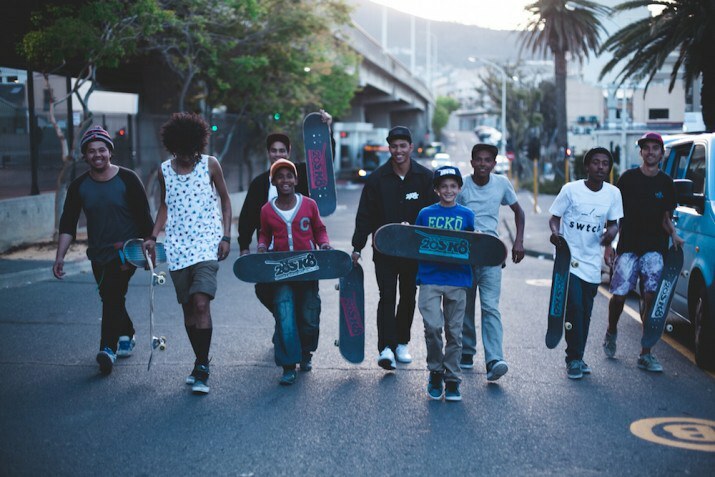 Jas Boude, directed by Georgina Warner and Imraan Christian, is a beautifully-shot South African documentary film that follows a day in the life of 20sk8 members, “a brotherhood formed through skateboarding originating from the Cape Flats Cape Town, Against Gangsterism and Drugs, Urban Street Culture 1 Movement”. The film covers their trials and tribulations as they look for spots to skate. It's a task that sounds simple enough but proves to be extremely difficult for our young protagonists of color. 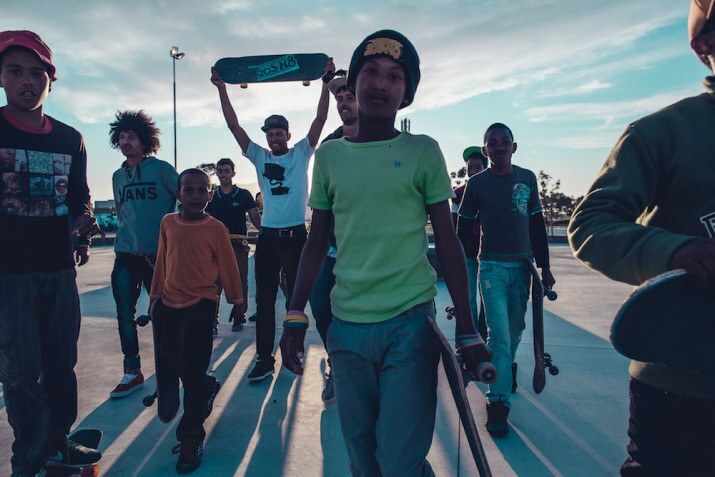 In the film, the skaters make their way from the impoverished Cape Flats to the heart of Cape Town’s upscale downtown area, attempting to navigate spaces that want them excluded, silenced and invisible. The viewer is exposed to the at times blatant and at times subtle racial and economic segregation–a force that even permeates the city’ built structures. One of the locations highlighted in the documentary is a skate park in the Cape Flats unaffectionately called “The Lion’s Den”. It’s a focal point for gangs and crime, rendering the newly-built park, although a welcome addition by skaters, virtually unusable. 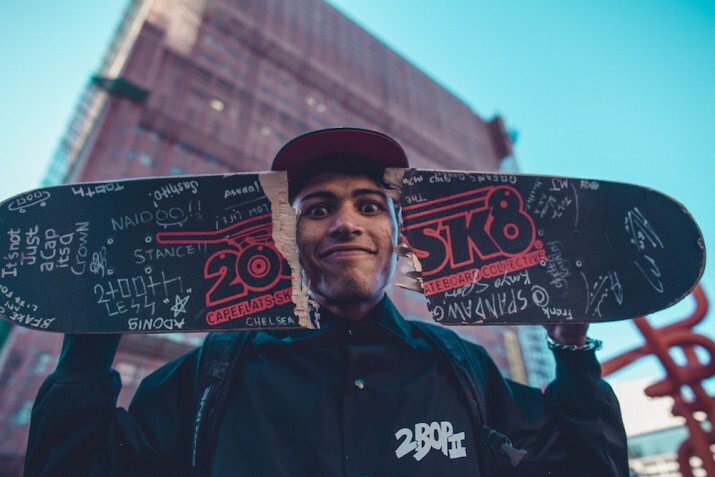 Unable to utilize the park and escaping the violence that surrounds them, 20sk8 venture to the very wealthy Central Business District of Cape Town. From reproachful glares and racially-motivated threats of having the police called, to being outright barred from spaces by poorly paid security guards, the skaters can’t seem to skate in peace. The documentary, which debuted at South Africa's Encounters International Film Festival in 2015, is available for free viewing as of this week. The online debut coincides with an announcement that Jas Boude has been nominated for Best Student Film at the 2016 South African Film and Television Awards. "We feel that the film is at its height of relevance now because of our current socio political discussions in SA, mainly instigated by student movements," the film’s co-director and cinematographer, Imraan Christian, tells Okayafrica. Jas Boude is equal parts thought-provoking and equal parts exhilarating skateboarding. Check it out below.